Frank Wanganeen was named the Premier’s NAIDOC Award winner for 2017 at a ceremony held at Ayers House on 4 July, while the late Dr Alice Rigney was honoured with a posthumous award. Mr Wanganeen, a Kaurna Elder and passionate cultural educator, has made a significant contribution to the lives of Aboriginal South Australians though his commitment to Reconciliation, social justice, and the preservation of Kaurna heritage, culture and language. Dr Rigney was recognised for her important legacy as the first female Aboriginal school principal in Australia. The inaugural Dr Alice Rigney Prize, which recognises an Aboriginal young person excelling in education, was also announced in Dr Rigney’s honour. Kaurna Plains School Year 11 student Tayla Karpany was announced as the inaugural recipient. 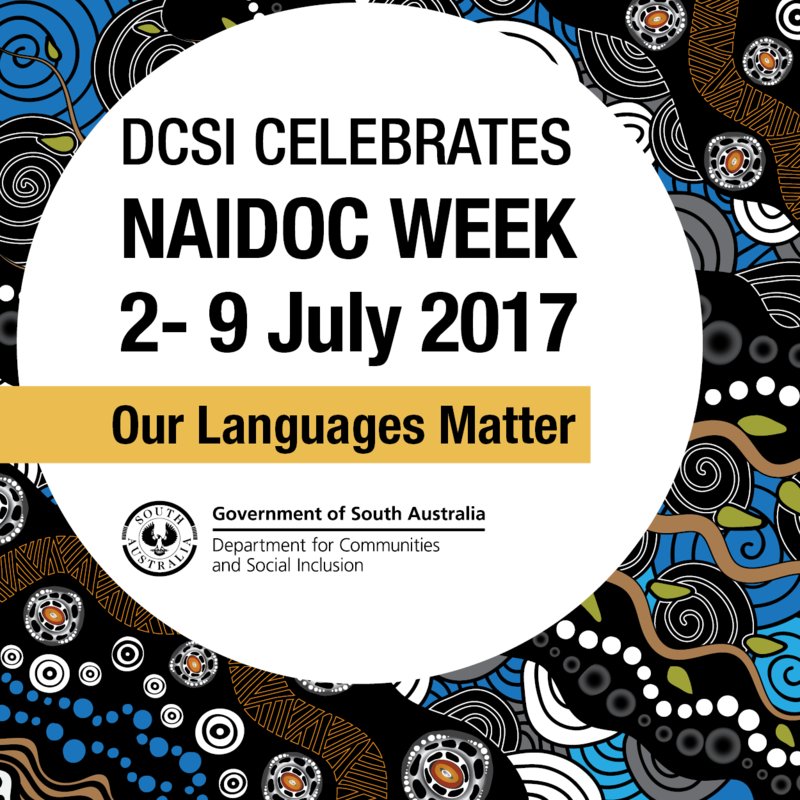 Other finalists in this year’s Premier’s NAIDOC Awards were Judith Lovegrove, Irene McKenzie, Karen Glover and Chelsea Lieberwirth.